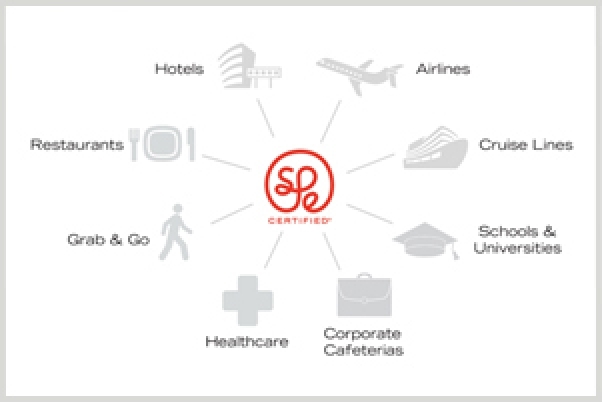 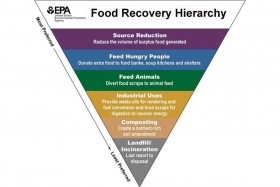 How does SPE Certified work? A New Plant Milk In Town! 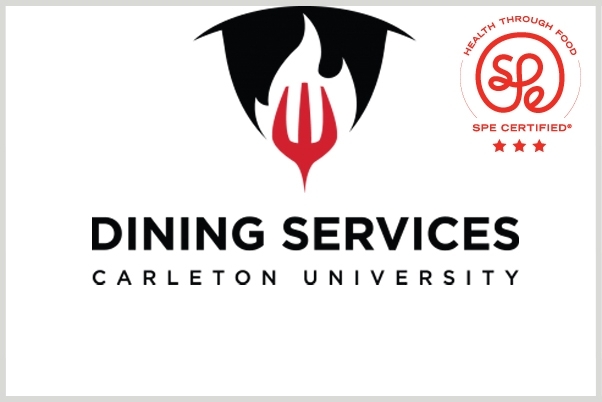 Carleton University is 3-star SPE Certified!